Periodontal disease is a chronic disease that needs regular monitoring and cleans to remove build up. 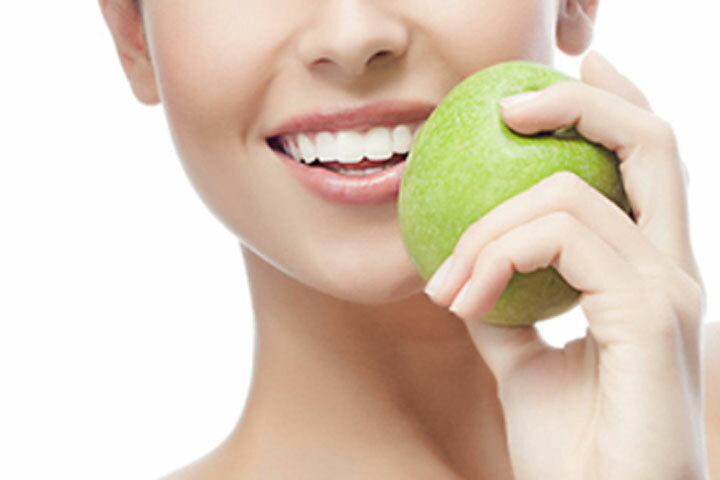 Maintenance treatment is necessary to prevent re-infection and to monitor any gum disease progression. Dr Chou will provide you with a tailored maintenance program. Maintenance appointments will involve reviewing any updates to your medical and dental history, an examination and a full clean and polish. Dr Chou will also discuss what you’ll need to do at home to keep your teeth and gums healthy as well as review and help you to mitigate any other risk factors contributing to your periodontal disease.